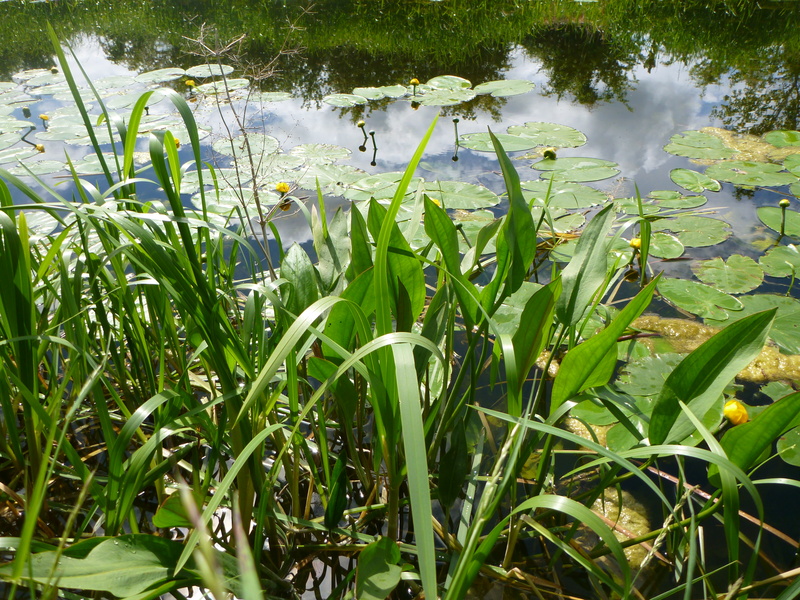 Aquatic plants (macrophytes) are a vital component in most freshwater systems, providing food and shelter for a myriad of species. BEC Consultants has considerable experience in surveying plant communities, and such surveys can feed into the Environmental Impact Assessment process in describing the existing environment. Such surveys can also identify rare, endangered or protected species, which may need mitigation measures for their protection, up to and including a carefully-planned translocation programme. BEC Consultants has previously conducted monitoring and translocation of the protected species Opposite-leaved Pondweed (Groenlandia densa) in advance of canal dredging activities. 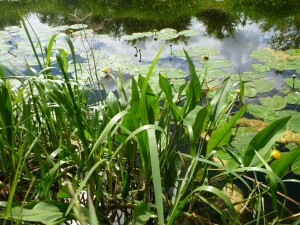 Other projects have included grapnel-sampling of the submerged plant community along the Royal Canal.